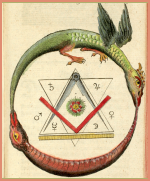 This book is the fifteenth in the 21 Brotherhood of Light Course series by C. C. Zain on the Hermetic Sciences, Astrology, Alchemy, Tarot, Kabbalah and the Occult. 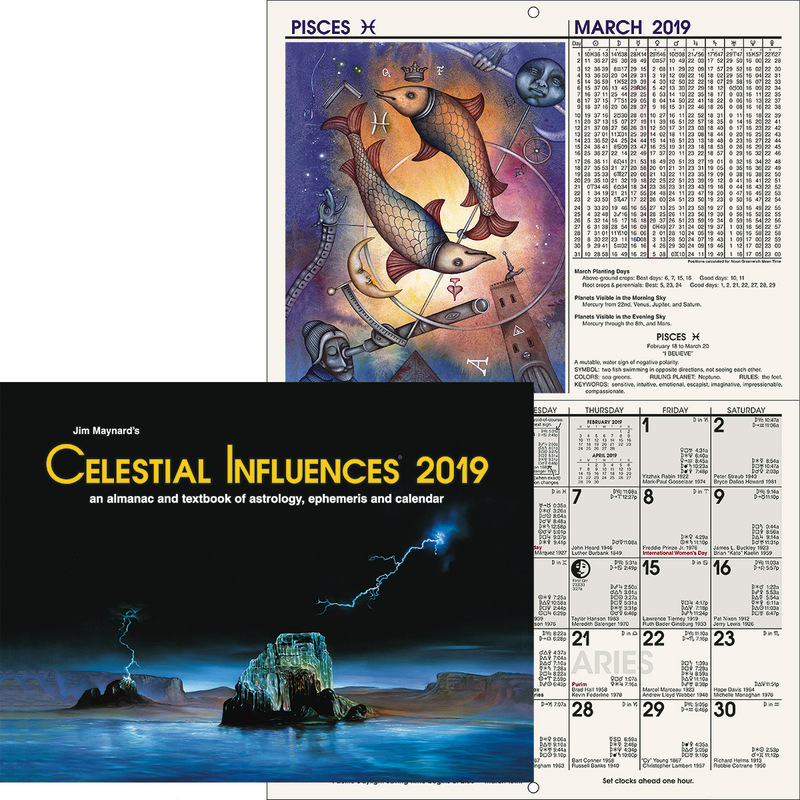 In this book, the author provides a rare and detailed study on astrometeorology, the science of astrological weather predicting. 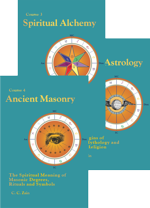 The books demonstrates how studying the art of weather predicting using astrological methods provides a valuable tool particularly useful for those involved in agriculture, aviation, travel and even planning. Weather charts may be used to determine variations from normal weather patterns by comparing Temperature, Wind and Moisture charts for a given location and time. Astrological weather predicting uses the cycles of the Sun, Moon, and Mercury to draw correlations between astral and physical weather conditions. It is one of the few texts available entirely devoted to astrological influences on the weather. Course 15 of 21 in the Brotherhood of Light Study Program. 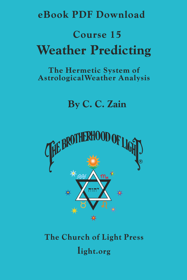 This is a download version of The Brotherhood of Light Course 15, Weather Predicting. It is a PDF-format eBook that you can read, search, annotate, cut, paste and print with Adobe Reader. For your convenience, you may install this eBook on up to three different computers.